If you’re a student in need of $250 worth of custom Nike gear, sweet prizes, and Panther Clawset discounts, then Thrive Workshops are for you. 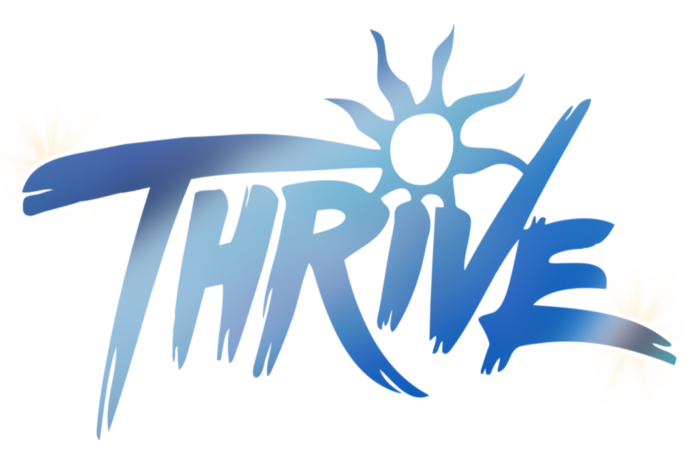 Presented by the Student Success Center in the Krober Room, Thrive Workshops are providing students with a series of insightful presentations on how to survive in college. The first workshop “Busy AF” (And Frustrated), held on September 9th, focused on time management. Conducting the presentation was Jantzen Michael, Anthony Zataray, and Josias Parker. They provided various tips to handle the overwhelming task of being an organized college student. Zataray discussed time management, giving these key points to managing one’s time: sleep, maximizing time, utilizing time set aside, writing out responsibilities, finding motives, and staying positive. 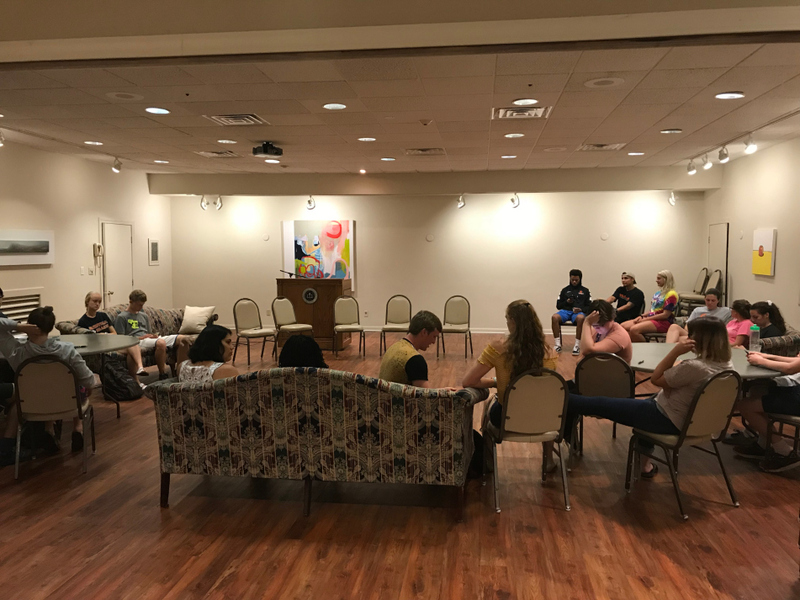 Parker discussed other outlets in which students can engage in when feeling busy and frustrated, which consisted of: friends and classmates, power naps, music, exercise, organizing workload, and utilizing outside hobbies. Michael ended the workshop with discussing health and fitness, in which she provided these health tips: eating well, fruits and vegetables, avoiding sugary drinks, drinking water, sleep, and practicing yoga/meditation. In addition to the presentation, delicious bottomless drinks and free planners were provided to attendees. The second of the series of workshops was titled “Better Have My Money.” It focused on budgeting in college; specifically appealing to supplies, books, food, gas and much more. When asking Anthony Zataray, an attendee of this workshop, what he took away from the presentation, he said, “I took away that a budget isn’t a limit to how much you spend but it is just knowing where your money is going and if what you’re spending is worth how much you’re spending on it.” Zataray also discussed the atmosphere while attending the workshop, claiming, “The environment had a great vibe, nice and comfy. Kind of like a Starbucks.” With chill vibes and good advice, students are being provided quality tips for managing money and all you can drink tea. 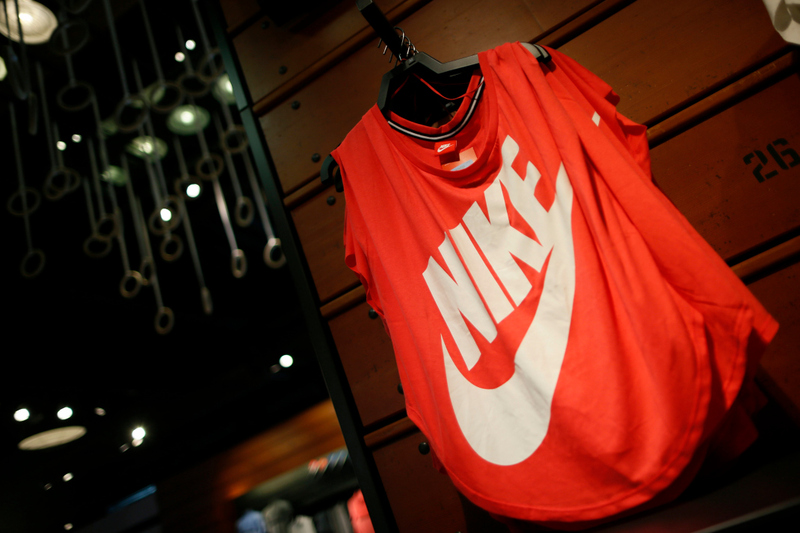 How may one obtain the chance to win $250 worth of Nike gear and discounts on Panther Clawset attire? By attending 4 of the 5 workshops, students will have their name placed in a raffle to win these prizes. Don’t miss out on this opportunity to gain useful tips to succeed in college and possibly win free Nike gear. Hello! My name is Josias Parker, I am from Los Angeles California and I am a Mass Communications major. I currently attend Greenville University, where I play basketball. My interest are music, sports, art and anything that can make me laugh.